We live in an online world. From paying our bills and purchasing presents, to grocery shopping and finding new jobs, more than three billion folks are logging onto the internet. Amongst these users are online thieves, commonly referred to as hackers. These computer masterminds use different software and technological techniques to breach a website’s security and steal vital info, in addition to creating harmful viruses that could potentially ruin your computer. If you use the internet, it is critical for you to arm yourself against the potential threats of hackers. Here are some benefits internet security can provide for you, and why you should be using it now. If you use a PC, your computer is extremely susceptible to online viruses, commonly referred to as bugs. These are the most well-known forms of attacks, and can result in costly repairs to your computer. Typically, you can get a virus by downloading questionable files onto your system that are presented as legit downloads, in addition to visiting a phishing site. Using anti-virus software and other forms of internet security drastically thwart viruses – up to 99.99 percent, to be exact. When the Target security breach happened in 2014, almost 40 million consumers’ personal information was compromised. 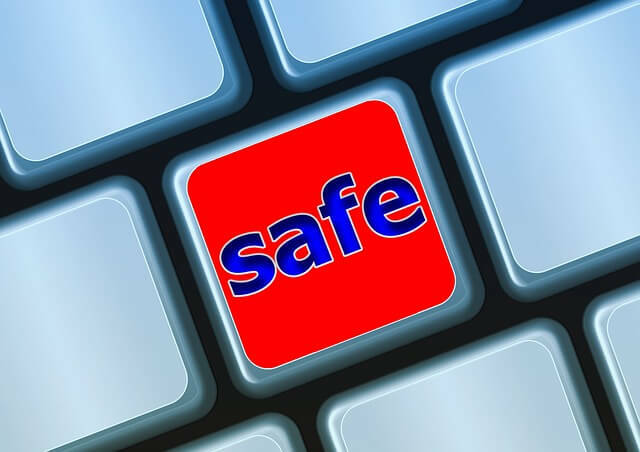 If you are an online merchant, having the proper internet security systems set in place not only will help to protect you, but it will also keep your clienteles’ data safe and secure. Once customer trust has been broken, as it can during a breach of security to your website, you will have a difficult time retaining past consumers and attracting new ones. Spam is the incredibly annoying material that can bombard your computer and make it run slower. Security software for the internet not only helps to enable your computer to run faster, but it will also drastically reduce the amount of spam that pops up. This results in less drag and more processing time, helping your machine to run quicker and to be more efficient, saving you time and headache. This software is used to infect your computer and spy on you. It seeks and steals your personal info, such as passwords, credit card numbers, addresses, and social security numbers. Hackers use spyware in an effort to steal your identity, and your money. There are numerous advantages to having good internet security in place. From protecting your customer base to ensuring your identity is not stolen, don’t you want to have the peace of mind knowing your time spent online isn’t hazardous? Use internet security systems to make your digital world safer, and to protect your clientele, your family, and yourself.